Book mentor, ghost writer and inspirational speaker. Trustee for LAMP charity. Personal experience of overcoming several long term mental health problems. 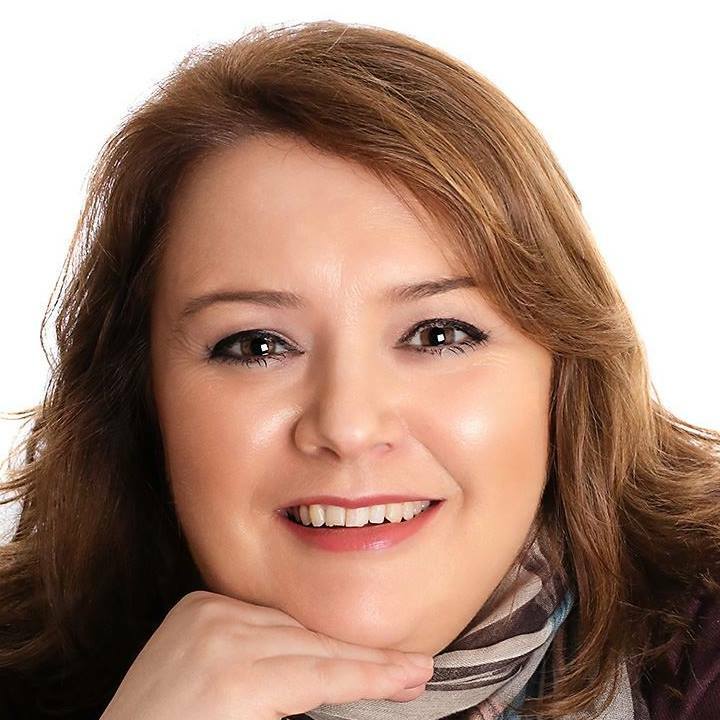 Loves to use her experiences to help others with her passion for sharing people’s true stories through book mentoring, gaining a positive mind set and healing. Biggest passions are spirituality and law of attraction, self development, true stories, creative writing and mental health. Often found reading self development, walking and writing in coffee shops!